Texas Department of Transportation is heading an $815 million project to construct toll lanes and expansive new interchanges to a 10.3-mi. section of SH 288 south of Houston in Harris County. The cost figure is for design and construction of the project. 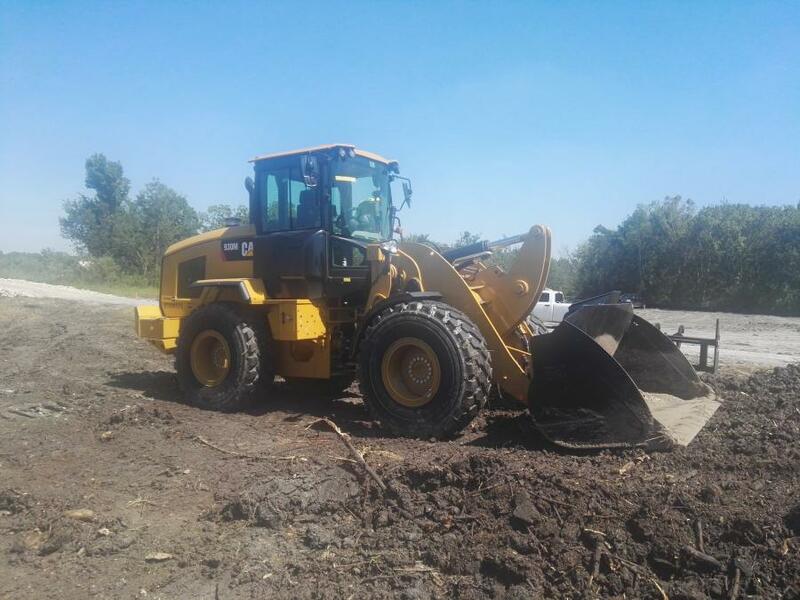 Crews will be working on the highway from U.S. 59 in the north to the Harris County-Brazoria County line at Clear Creek in the south. The interchanges and 18 new direct connector-ramp bridges will improve connectivity to and from Beltway 8, IH 610 South Loop and the Texas Medical Center. Construction began October 2016 and is expected to last until September 2019. The project, referred to as Drive288, includes new direct-connect ramps at the SH 288 and Beltway Interchange. Crews will construct 54 bridges and ramps. Ramps include, two medical center connector ramps from toll lanes, eight ramps for IH 610 interchange, eight ramps for the Beltway 8 interchange and 36 various bridges over roadways, railroad and bayous. "The advantage of adding the toll lanes is that it is planned to reduce the traffic on the local general-purpose lanes and eliminate some of the traffic time for those traveling from the Brazoria Country area to the medical center and to downtown Houston," said Raynese Edwards, public information coordinator of Blueridge Transportation Group LLC in Houston. She added that the existing highway had additional traffic over the years resulting from growth at the south end of the project. Workers will excavate ponds in the area. That means more than 1 million cu. yds. of dirt must be removed. The project is divided into six segments. Currently, three main lanes of traffic move in each direction on SH 288. Once the project is completed, the highway will contain three main lanes in each direction and two toll lanes in each direction. Future plans, not included in the current project, show four main lanes in each direction. Designers report that the addition of toll lanes and the improved functionality of the interchanges will make traveling on SH 288 more direct and easier than before. Blueridge Transportation Group (BTG) is project developer. The company has been commissioned to design-build, finance, operate and maintain a portion of State Highway 288 located in Harris County, Texas, including: construction of four tolled lanes, eight new tolled direct connectors at Beltway 8 and new tolled direct connectors near the Texas Medical Center and related facilities along a portion of State Highway 288 from U.S. Route 59 to a point just south of the Harris-Brazoria County line. Blueridge will design, develop and install an electronic toll collection system on the toll lanes in the project segments. 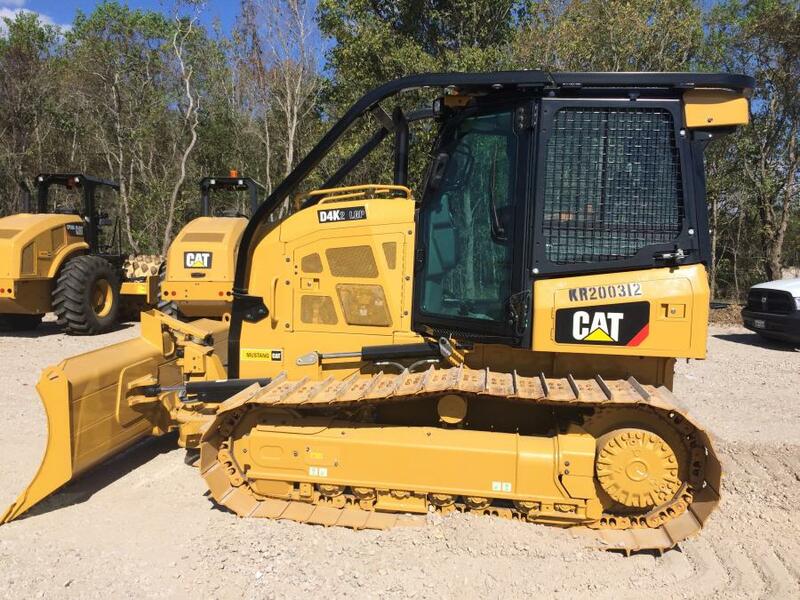 The company also will reconstruct all eight IH 610 Interchange direct connectors. Texas Department of Transportation is owner of the project. Lead contractor of the project is Almeda-Genoa Constructors of Almeda Genoa, Texas. Subcontractors include Dragados USA Inc. of Costa Mesa, Calif. — 30 percent; Pulice Construction Inc. of Phoenix — 20 percent; and Shikun & Binui America of Plano, Texas — 50 percent. Work is currently being done in all six segments of the project. Crews are building new direct connectors at IH 610 and SH 288 as well as planning to demolish old connectors while moving traffic to the new ones. 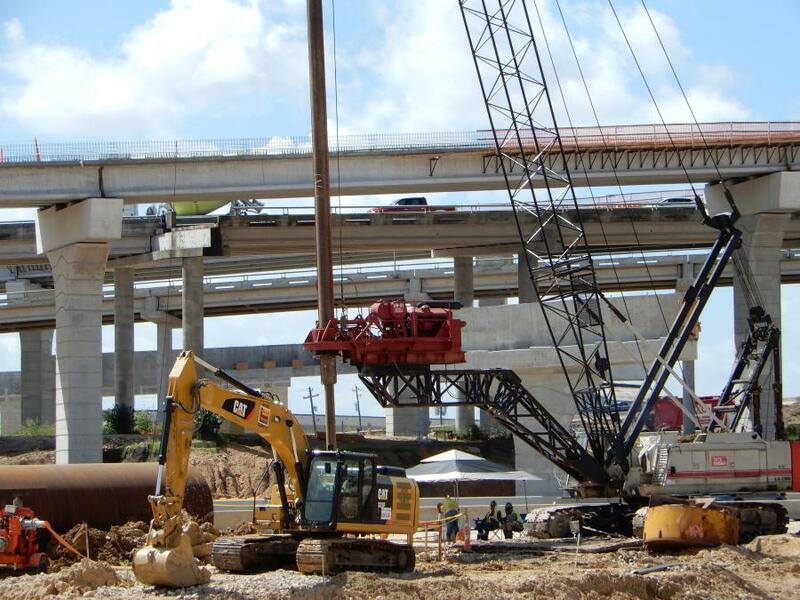 The team also is building new connectors at SH 288 and Beltway 8. They also are building new toll lanes in the center of the medium. 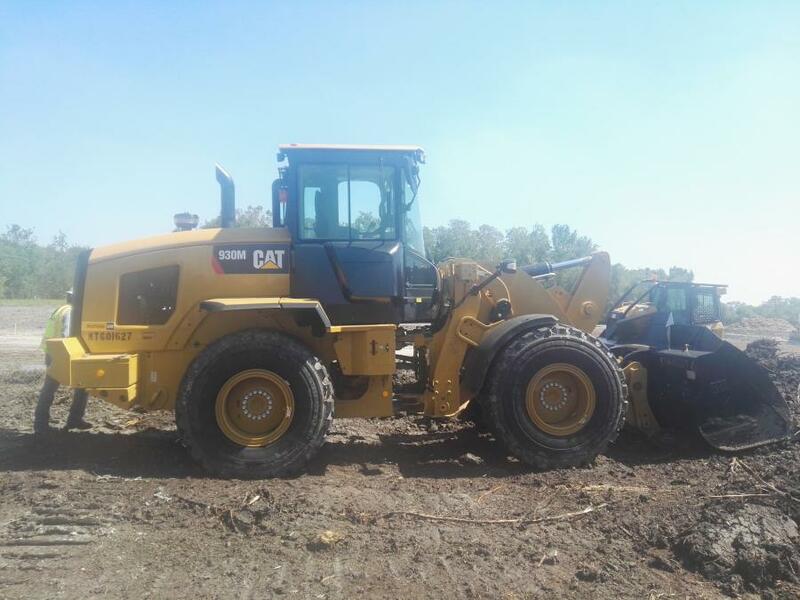 Equipment on site includes forklifts, bulldozers, cranes, cement laying equipment and hauling trucks. About 750 workers will be on the job daily. As part of the project, the Southmore Boulevard bridge will undergo a full demolition and a new bridge will be constructed. Phase III bridge reconstruction is under way and the bridge is currently closed and will remain closed for a year to 18 months. Northbound and southbound ramps to and from Southmore Boulevard will remain open, unless construction requires that they be closed. Although the bridge is closed, access to the frontage road will be reopened. Workers will lay 240,000 cu. yds. of concrete over the course of the project. It is enough to fill more than 72 Olympic-sized swimming pools. The project will require 50.5-million lbs. of steel, which is about double the amount of steel used to build the Eiffel Tower. Bridges will require a total of 49 mi. of beams. Drive288 will require 2.3 million sq. ft. of bridge deck and 2,400 mi. of steel rebar. Outreach efforts include the development of Drive288.com, a project-specific website designed to educate and inform both internal and external stakeholders. The project team also is using email updates, a texting platform and extensive social media activity to spread awareness about the project and information about upcoming lane closures or traffic alerts. A report on project details states that Drive288 is committed to working with the impacted community that lives, works and travels on SH 288 on a regular basis. It calls on area drivers to check back for construction updates, affected traffic areas and alternate routes. Drive288 is dedicated to supporting diversity and highlights non-majority groups who work with the project. The DBE (Disadvantaged Business Enterprise) goal for the project is 12 percent and Drive288 is firmly committed to meeting that goal. TxDOT receives federal highway funds, which is why a DBE certification is required from all DBEs performing work on the project. These efforts are meant to build and rally the community around the construction on SH 288 through unity and inclusion. A DBE entity can be defined as a fifty-one percent owned, managed and controlled by one or more socially and economically disadvantaged person or persons. Presumed Groups Include Asian-American, African-American, Native American, Hispanic and women. It must be a small business as defined by Small Business Administration (SBA) and the personal Net Worth Limit is $1.32 million. Also, the firm must be organized as a for-profit business.